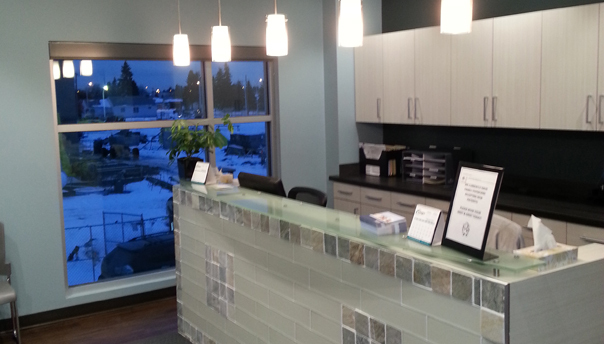 Glenwood Health Centre - West Building is a newly built, market dominant, medical office building in West Edmonton. 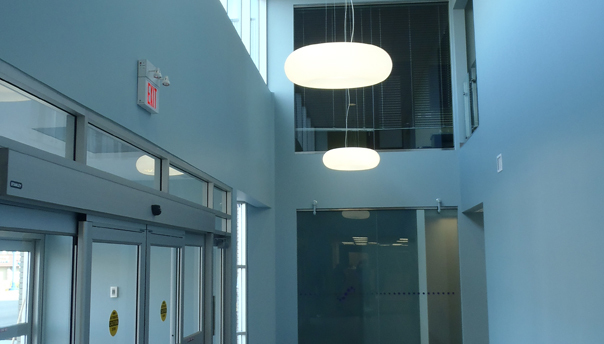 The building is 100% medically tenanted, anchored by a large pain & rehabilitation clinic. 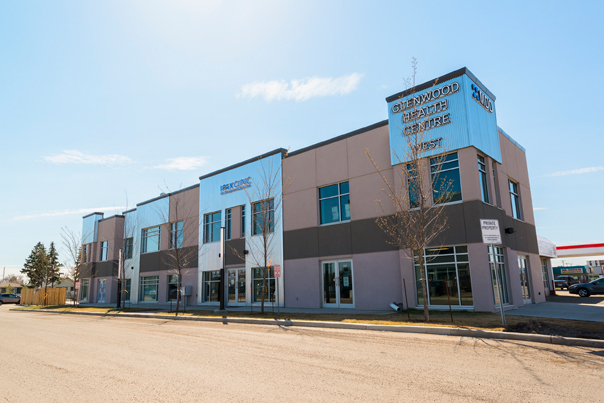 Glenwood Health Centre is serving the fast growing West Edmonton community with convenient access to and from Stony Plain Road and 100A Avenue for patients and doctors. 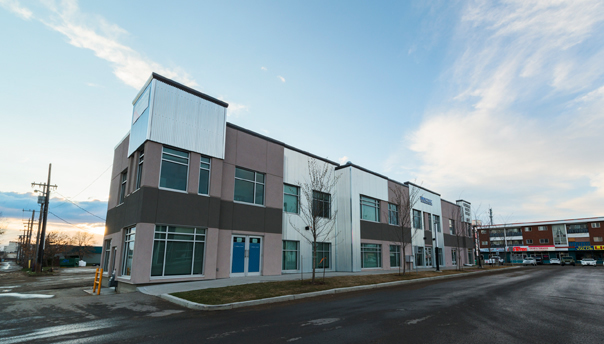 The building is located approximately 7 km from downtown Edmonton with a future LRT line scheduled to commence construction in 2016. For leasing inquiries, please visit our contact page.